Storm is synonymous with high performance, but not everyone is in the market for premium performance. 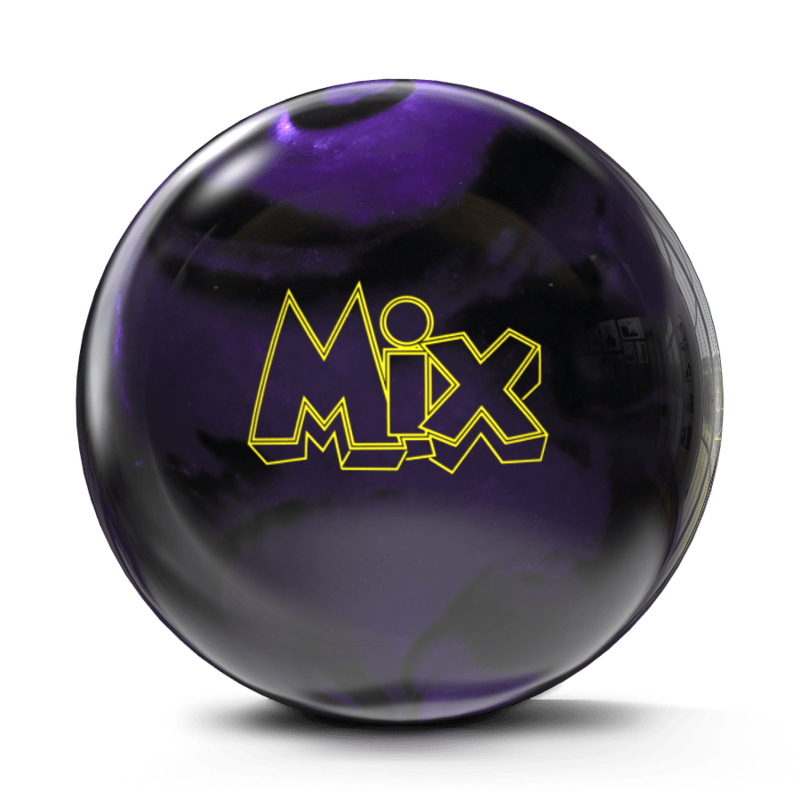 The Mix series is perfect for recreational bowlers just getting their feet wet or the seasoned veteran needing a straighter option for spare shooting. The Mix’s traditional 3-piece core enhanced predictability while the urethane coverstock ensures durability that other materials just can’t offer. The super durable U1S first generation urethane coverstock is the most durable shell that Storm currently offers. Historically, polyester covers have been known to chip and break. If you want a ball to withstand the test of time, look no further than this cover. 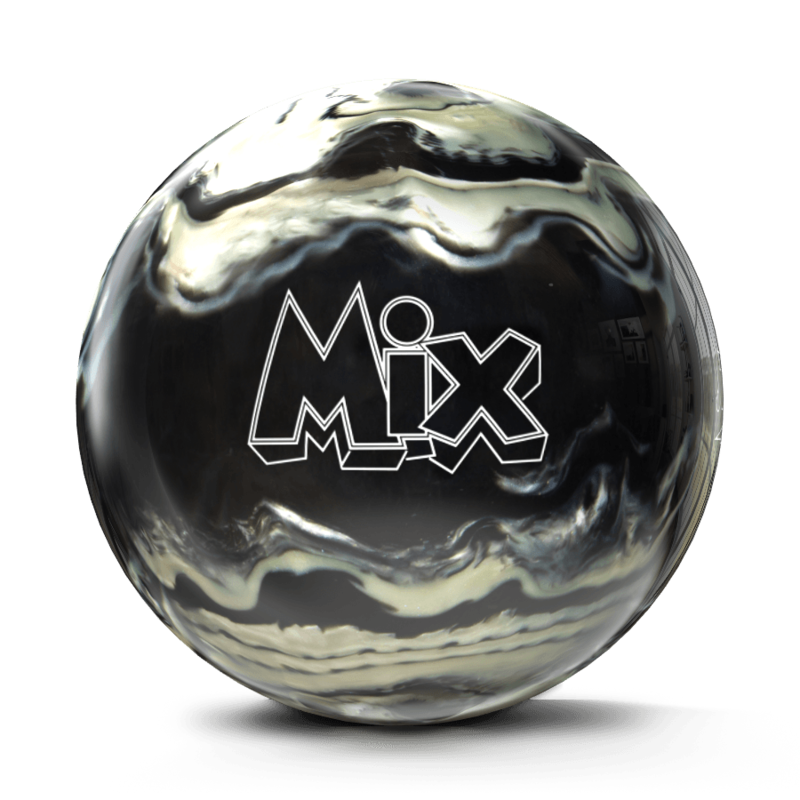 The Mix costs about half as much as most other urethane balls but performs the urethane function similarly to all of them. It’s a very smooth forgiving ball that works well on drier lanes and for those who prefer a “straighter is greater” style. It’s excellent for those with lower ball speeds and as a spare ball. Old timers (like me) who are steadfastly clinging to technology of the 60s 70s and 80s will find the Mix to be the perfect upgrade to their arsenals. It has Storm’s most durable cover, according to the manufacturer. It has a puck style weight block which suits the ball well. More expensive urethane balls with large and aggressive cores are missing the point in my opinion. 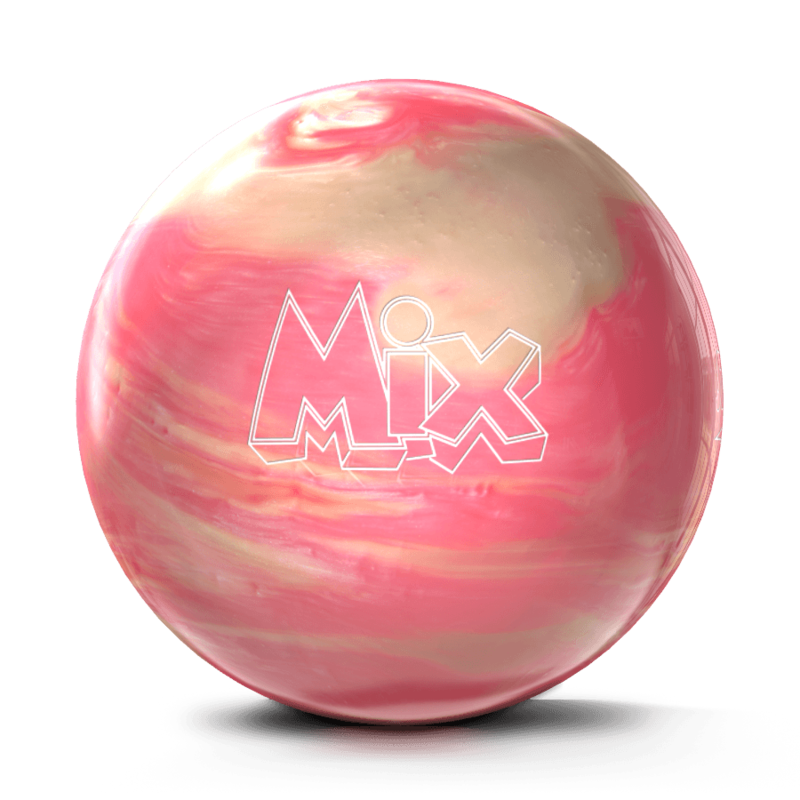 A urethane ball will remain a urethane ball regardless of the core. 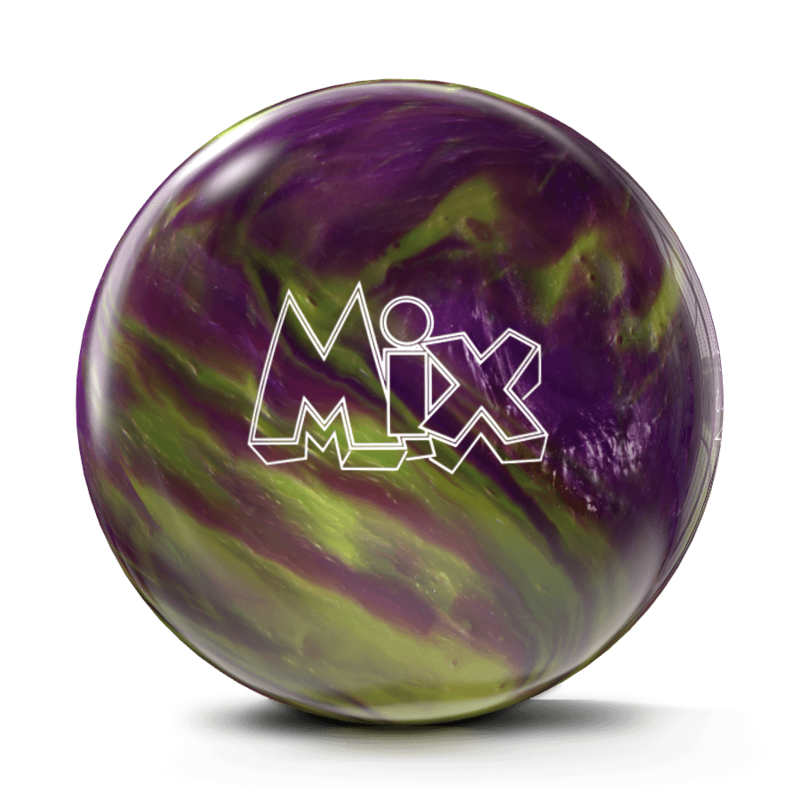 If you want your ball to behave like an entry level reactive ball, buy an entry level reactive ball and save some money. The Mix Blackout looks great with any bright colored grips and thumb slug. You could even go with total blackout, but good luck finding the holes on the ball when you go to pick it up. 720 with a spare ball? 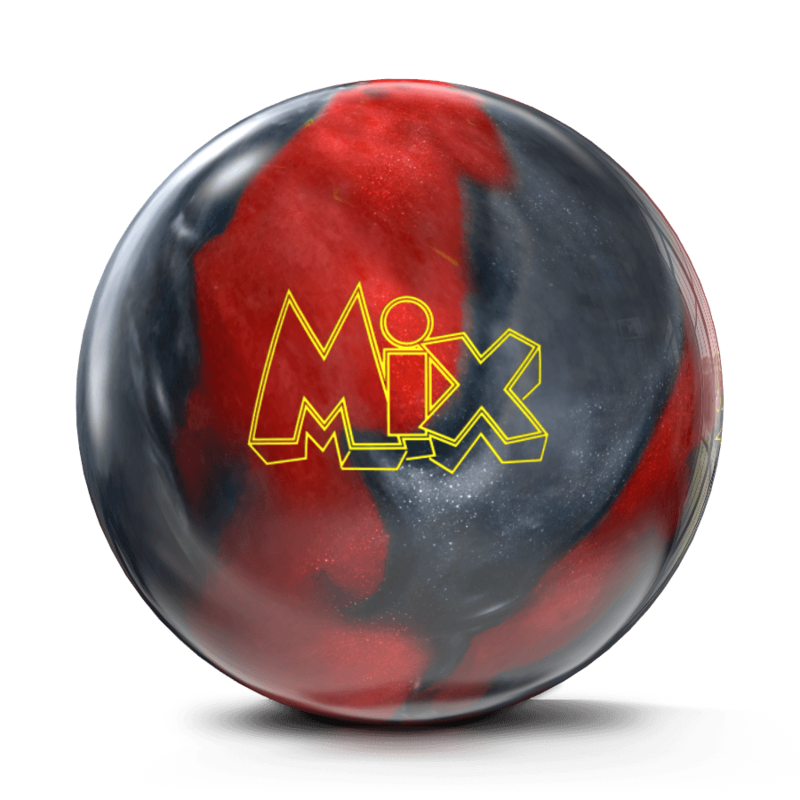 I use this ball for spares, it has just enough hook to give me that extra board error for 10 pins, I can get a small hook out of it to go cross lane at 7 pins without worrying that it will overreact. It has enough punch to kick out the bucket. But during a recent practice session, playing straight up the 5 board on a THS I shot a 720 series with the ball! I came home and ordered another one just in case something happens to this one. It's way better than my Pitch Black.